Custom designed label for Junction 56 Distillery located in Stratford, Ontario, Canada. Fireshine is 100% Canadian premium distilled, cinnamon flavoured Moonshine. 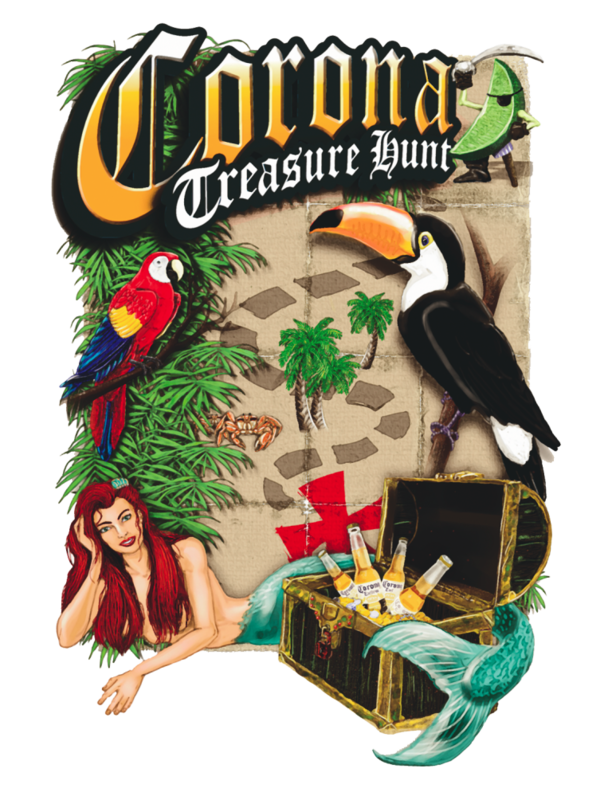 Digital/tradtional illustrated t-shirt design done for Corona Canada. Screenprinted on 50,000 t-shirts. 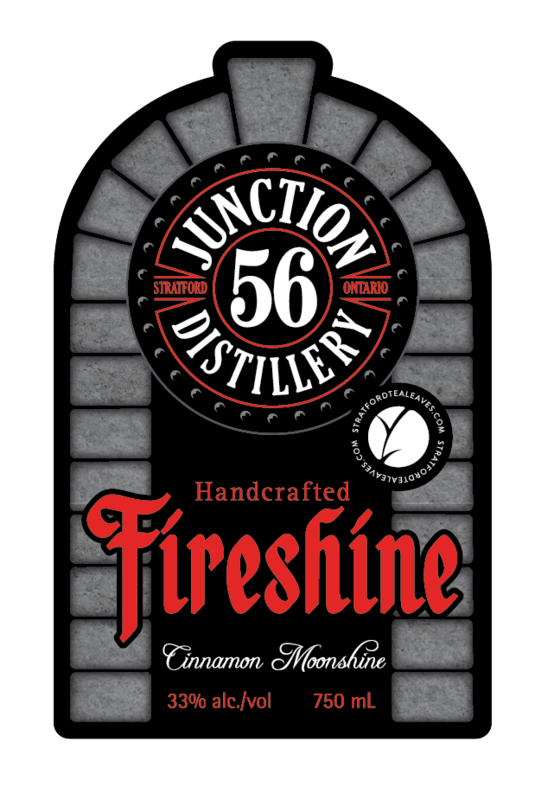 Custom designed label for Junction 56 Distillery located in Stratford, Ontario, Canada. Eclipse is 100% Canadian premium distilled, anisette flavoured Moonshine. 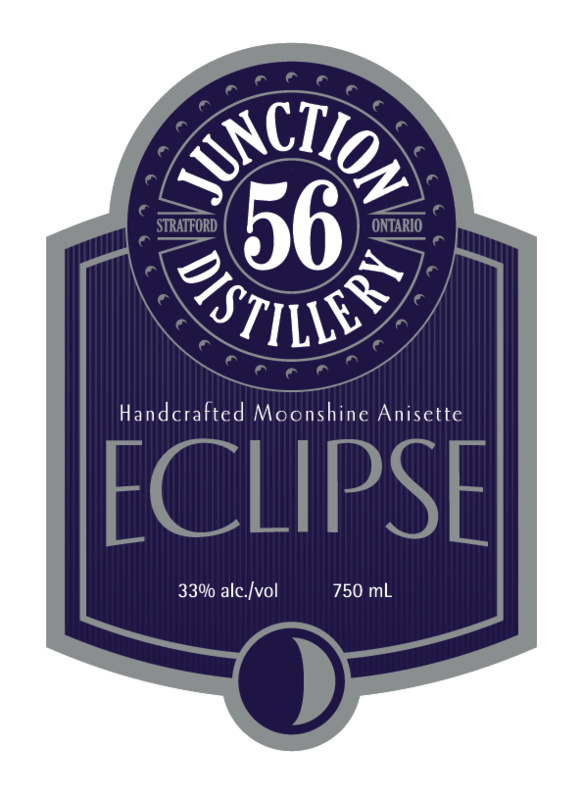 Custom designed label for Junction 56 Distillery located in Stratford, Ontario, Canada. Fireshine is 100% Canadian premium distilled, cinnamon flavoured Moonshine.